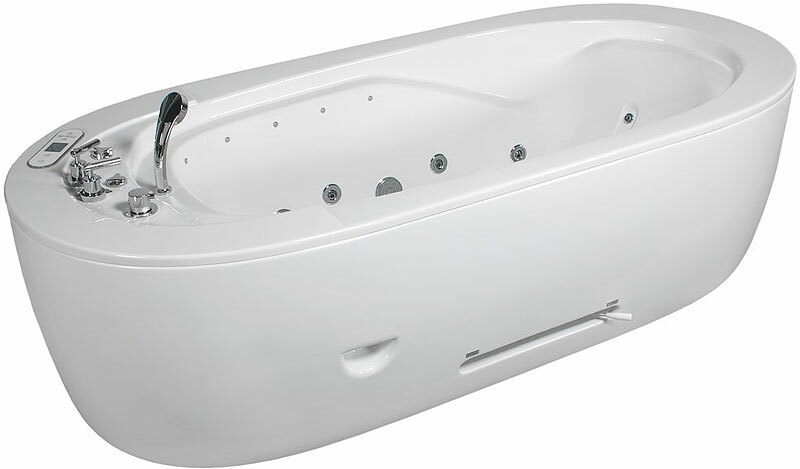 The first-rate NeoQi Medica is an ergonomically designed, commercial hydrotherapy bath that houses countless advances in water massage technology. 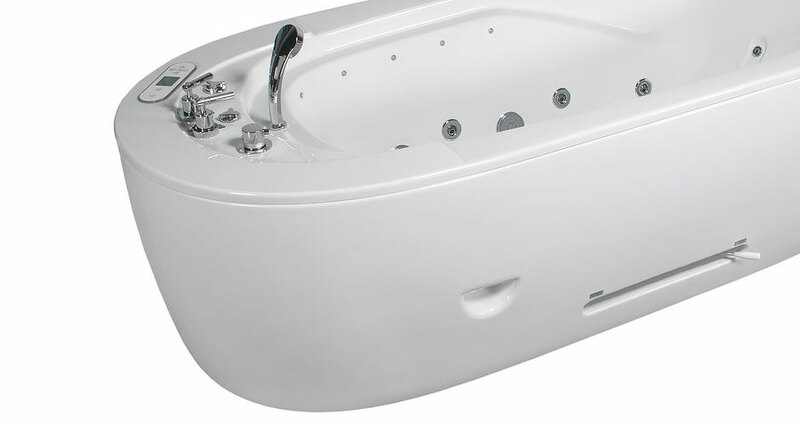 Although it’s a compact, the NeoQi Medica enjoys the same depth of features as many larger baths. 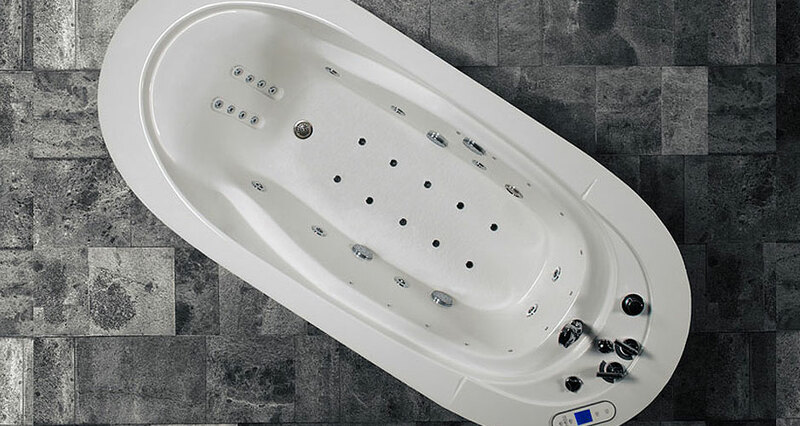 This mid-sized commercial hydromassage tub has an extended set of functions that can deliver a myriad of hydrotherapy treatments to your clients. It is very simple to operate with internal ergonomics for specific back and thigh treatments. 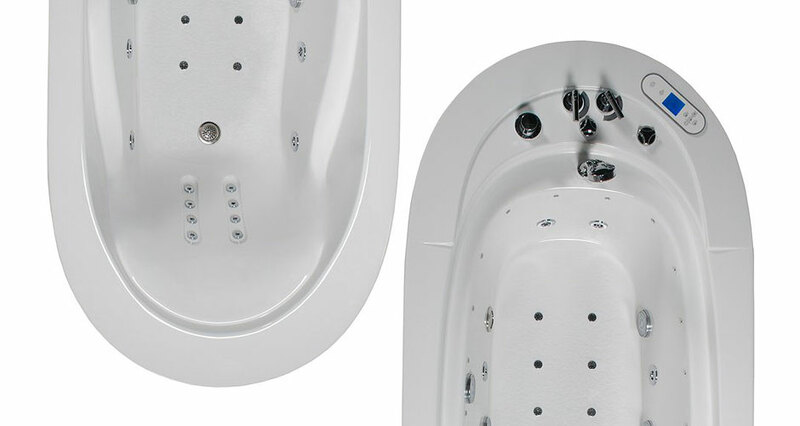 From a visual perspective the Medica hydromassage bath is a harmonious balance of form and function. 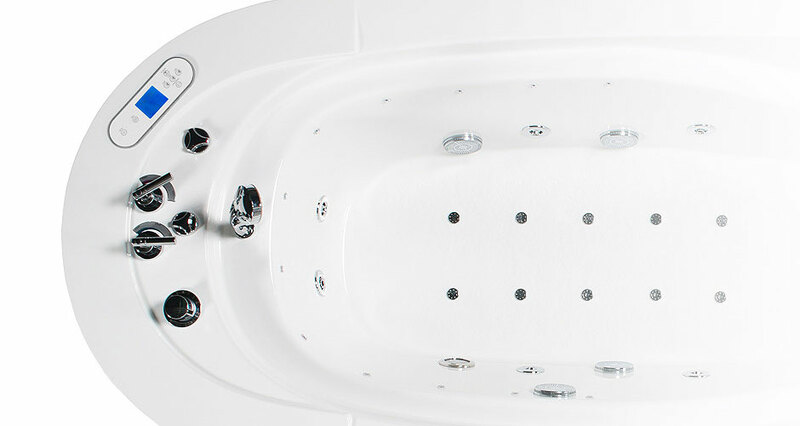 The clean, simple curves are beautifully punctuated by the hydrotherapy technology without the final design being clunky or awkward. The tub also comes with a shower head and built-in chromotherapy lighting. Many of the features are perfectly complimented with chromotherapy and the results are deep relaxation and emotional positivity. Additional features include protruding armrests to maximise the comfort of your clientele whilst undergoing treatment.